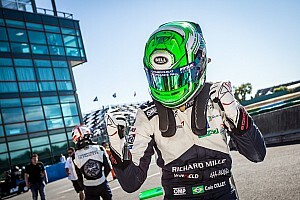 The FIA’s World Motor Sport Council meets in Paris on Friday, and is expected to give its approval to one of two tenders to run a European Regional F3 series – one from Renault Sport to replace its existing Formula Renault Eurocup, and the other from Italian Formula 4 and World Karting promoter WSK. 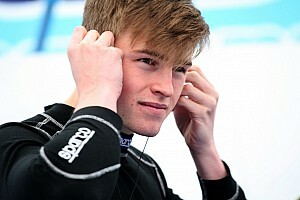 Motorsport.com understands that at the recent meeting of the FIA Single Seater Commission, it was decided that the governing body’s verdict should only be given to one of the two tenders in the short term. Renault Sport Racing commercial director Benoit Nogier told Motorsport.com: “We consider our candidature matches perfectly with the FIA requirements for this category. “Since we presented our project we have received huge support from the teams, the drivers, their managers, and our historical partners, including Total and Michelin. Nogier said that Renault Sport believes the market can sustain both its and the WSK’s series in 2019. “We are not trying to get exclusivity for our championship in Europe – we believe there is room for both,” he said. He added that “we are now in a plan where we think we can organise the championship even if we don’t have the agreement of the FIA, although it doesn’t mean we would [definitely] do the championship. “It [not getting FIA approval] would be a big disappointment for us – we are in a position to promote the drivers and the sport. 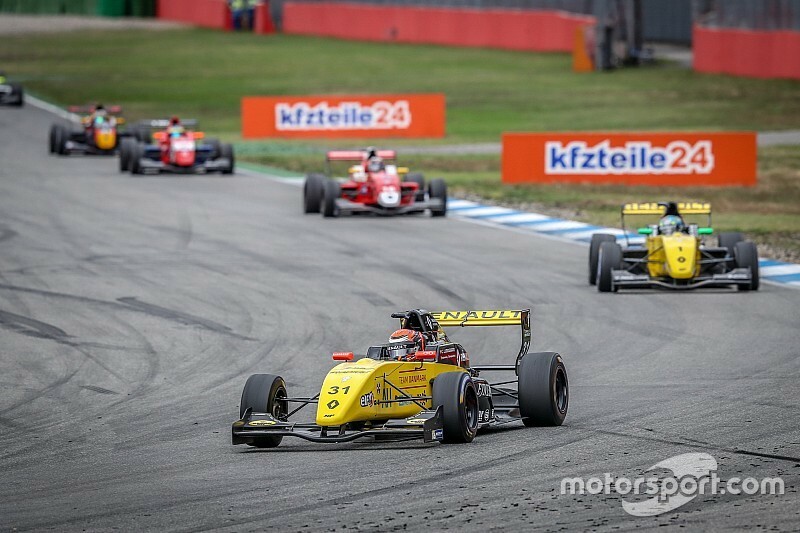 Renault Sport has now committed to using the Tatuus Regional F3 chassis that is the basis of the WSK plan, as well as the new women-only W Series and the Asian F3 series that started in 2018. The Italian constructor has supplied Renault’s one-make Formula Renault 2.0 category from 2000-09 and 2013 to date, and its chassis would be mated to the 1.8-litre turbocharged Megane RS engine, which produces 270bhp. 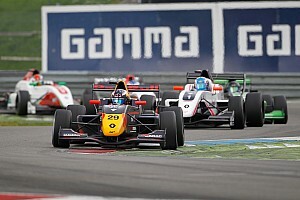 Nogier said that as well as existing Formula Renault Eurocup teams, the ‘F3R’ plan has attracted interest from some teams currently in Formula 2 and those planning to compete in the FIA’s new Formula 3 category.